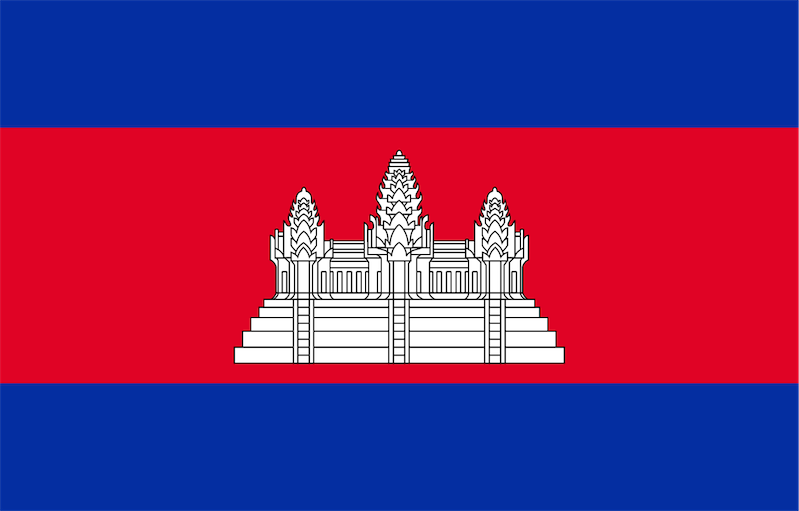 Tourists and business people heading to Cambodia can apply for their visas online in advance. Cambodian e-visa is an official document produced by Cambodian government and is a valid visa that can be presented at the border crossing. Our price is 50 EUR all inclusive (visa fee and our service) and you will receive your visa within 3 working days. You can only enter Cambodia through these points of entry: Phnom Penh airport, Siem Reap airport, Cham Yeam (Thailland: Ban Hat Lek), Poi Pet (Thailand: Aranyaprathet), Bavet (Vietnam: Moc Bai). You can exit Cambodia anywhere you like. You will receive your e-visa to Cambodia within 3 working days. Please print it out and present it to an immigration officer at Cambodian border crossing.